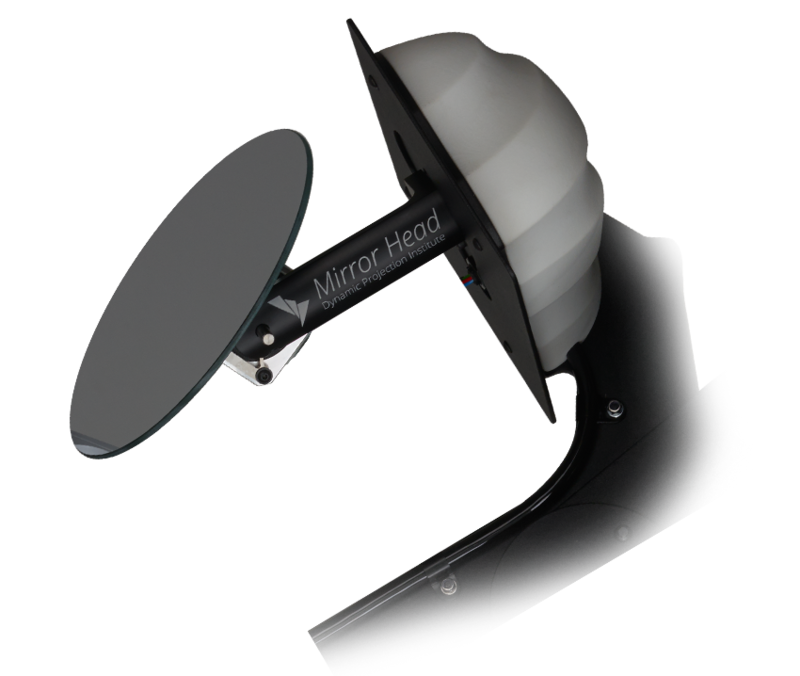 Mirror Head revolutionizes the dynamic projection. Amazing, simple, effective. The Mirror Head revolutionizes the presentation of your products or your events. It makes your retail space eye-catching with effects and makes your presentation of your goods unique: Whatever you want to put in the spotlight, with the Mirror Head is is as simple as a game. You can use any object or any spot in the room to "play on" and project there moving or rigid images. Nothing is more inspiring than the amazement. Project images and fonts into the room, they can appear and disappear. Let prices and discounts flash, crawl or flit. Project new designs on the couch, curtains, floor, wall or ceiling: The thousand and one ways, to make your business or event extraordinary, belong to you. Nothing is more inspiring than perfection. 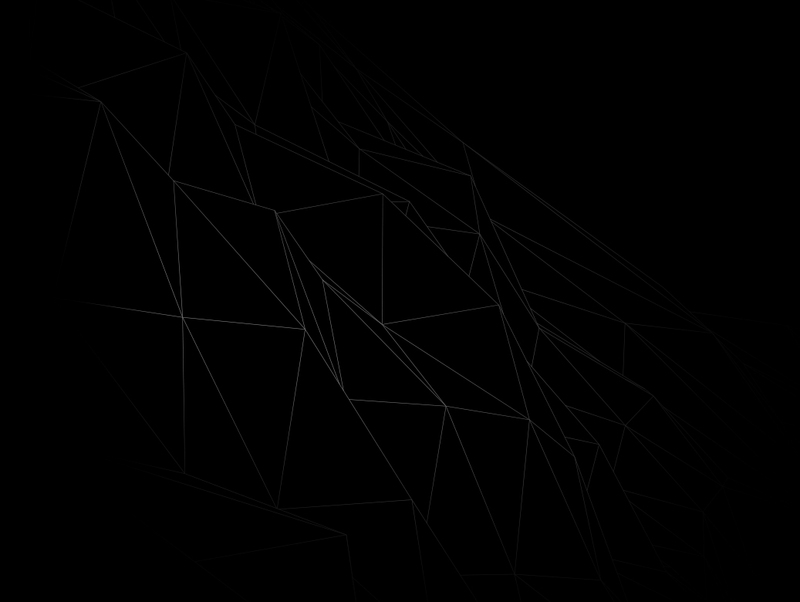 Every place is the projection surface. Mirror, swivel head and projector. The Mirror Head is the heart of your device. It ensures that the defined point in room/area is projected at the right time with the right image. It provides for the movement of the projection in the room/area: Every place is accessible and playable at almost any speed. The modular powerpack. The Mirror Head fits on almost any projector. The Mirror Head is a modern high-tech mirror that is digitally operated and is used as an add-on feature for projectors. It can be set to move either rapidly or slowly to project pictures, videos and texts onto any imaginable surface. 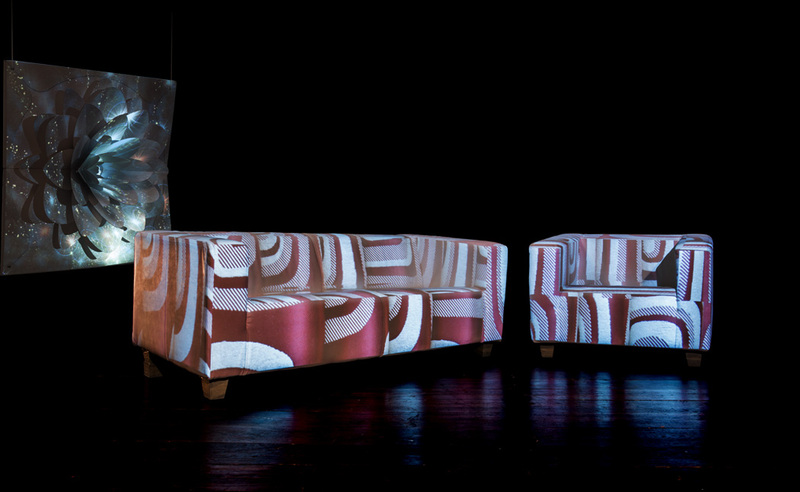 Projections can be moved around from one surface to another or remain statically projected onto one specific surface. 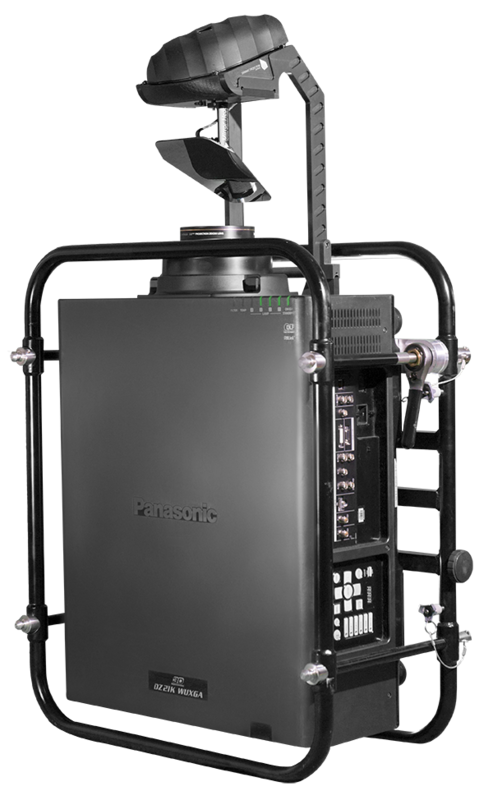 Through its high level of performance, the entire system guarantees highly accurate positioning. It is important to note that the Mirror Head is extendable to almost any projector and there are no limitations with regard to the type of customer or industry. New to the eyes of your customers. Presentations that will stay memorable. The eyes of your customers and your audience are breaking new ground. 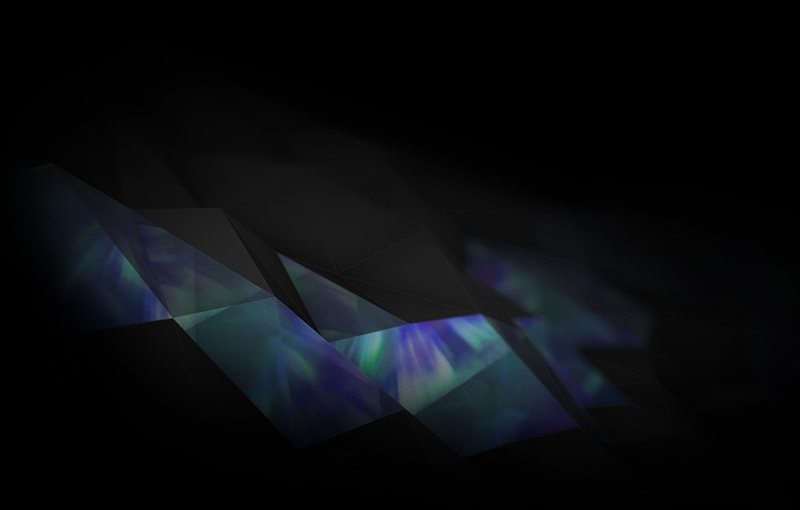 Discover worlds where you can grab images with hands and palpate surfaces. In which you can feel color and movements: Draw attention. Stage products, spaces, events. With the Mirror Head of Dynamic Projection Institute. Here, here, here or here. Shops, Retail-stores, boutiques, fashion stores, car dealerships, events, concerts, shows, theaters, cabaret, galleries, museums. The show adapts to your requirements. Choose from the various product packages the one that is right for you. And you can project in exhibition halls, restaurant chains, hospitals or museums. 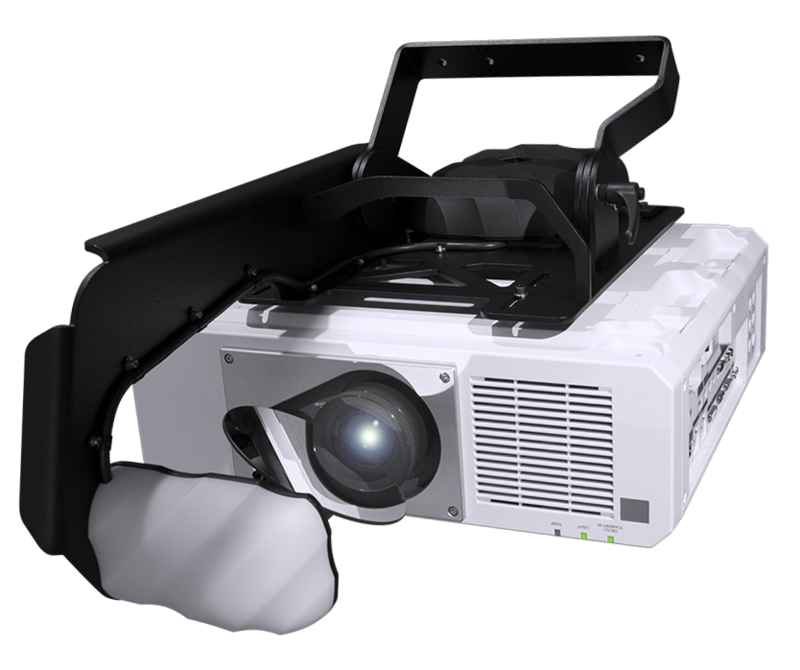 Dynamic Projection Institute offers the solution for every requirement. Depending on lighting conditions, to be projected on square meters and the desired result, you can with more or less projector-units, Mirror Heads and MDC obtain the desired result. Also for the assembly the following applies: The units are also mounted just as quickly and easily in living rooms, merchandise stores, lobbies, presentation rooms, as in department stores, car dealerships, in theaters or on stages.